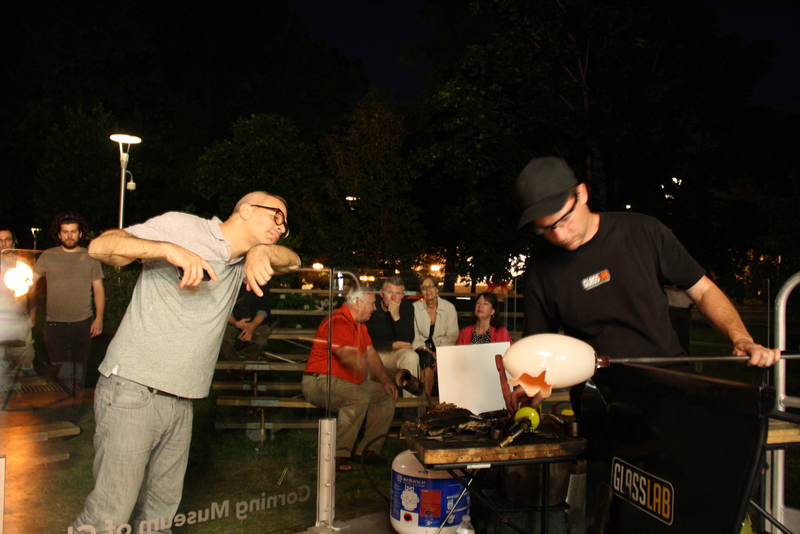 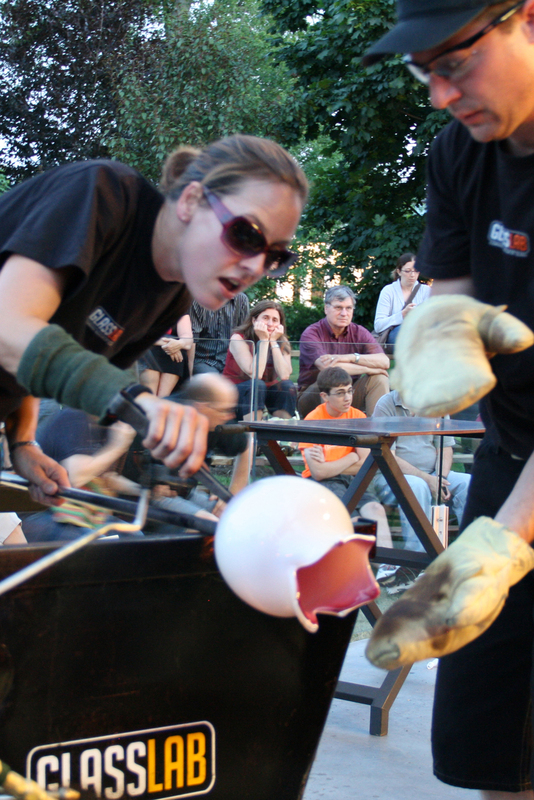 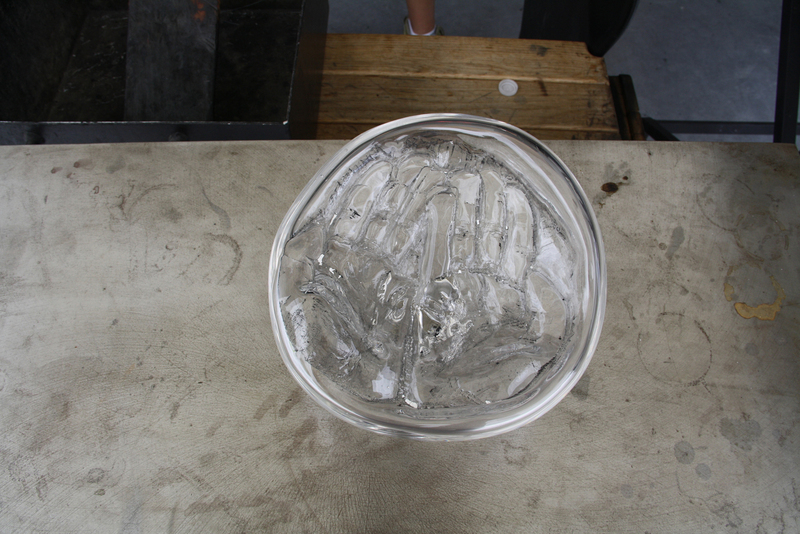 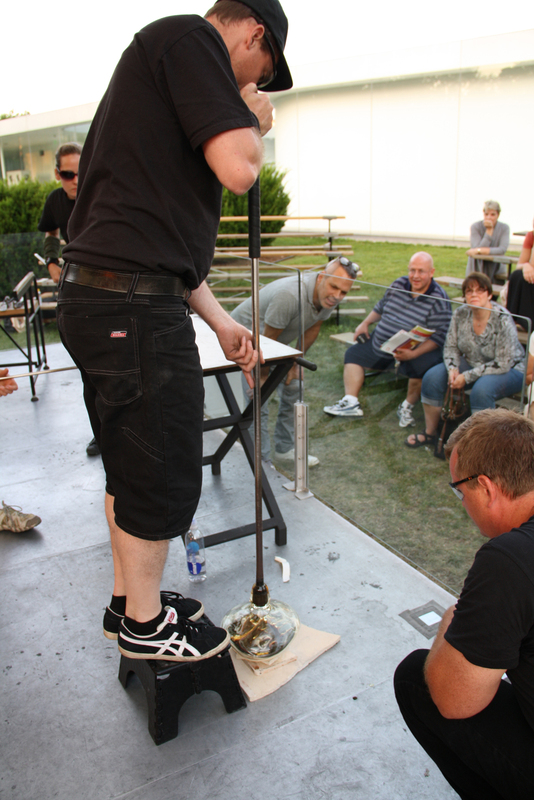 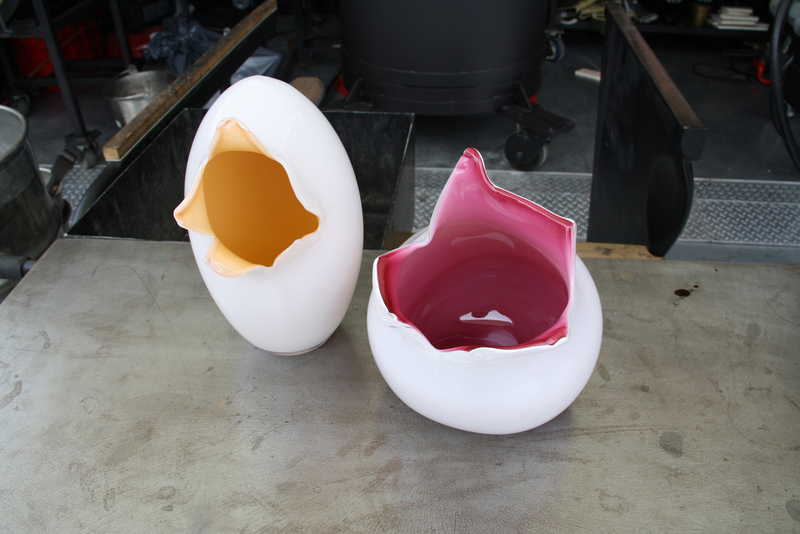 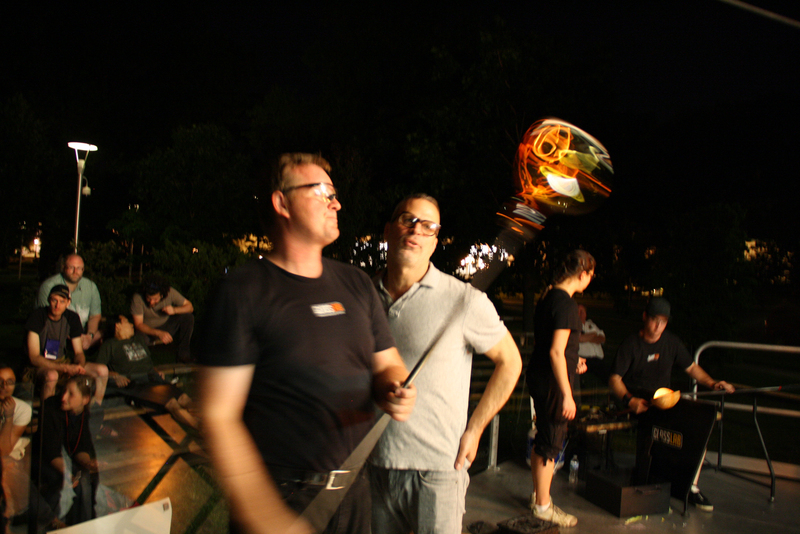 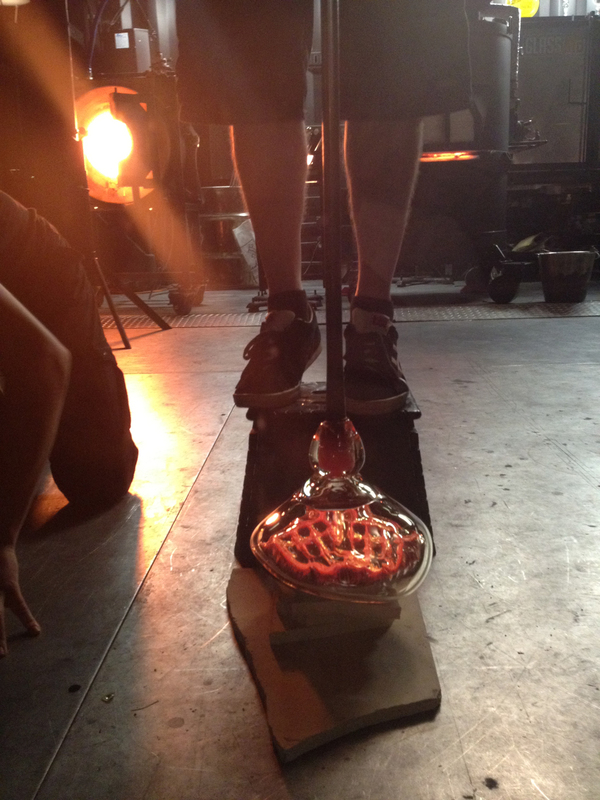 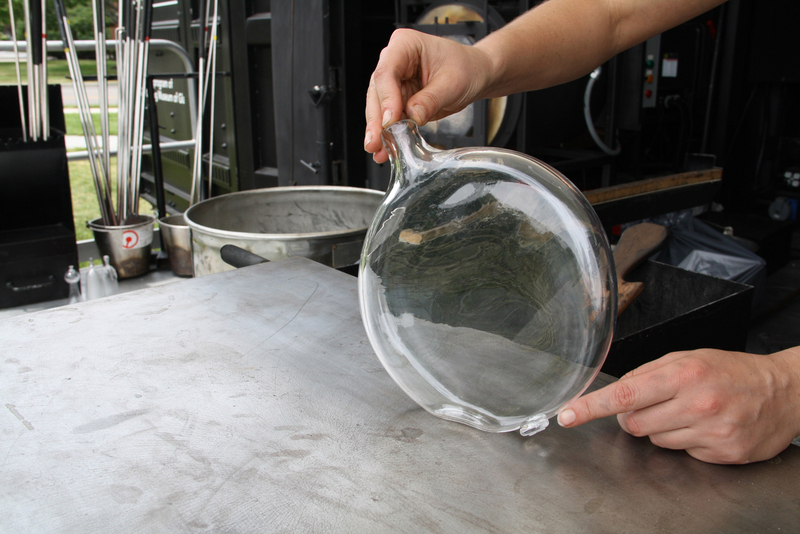 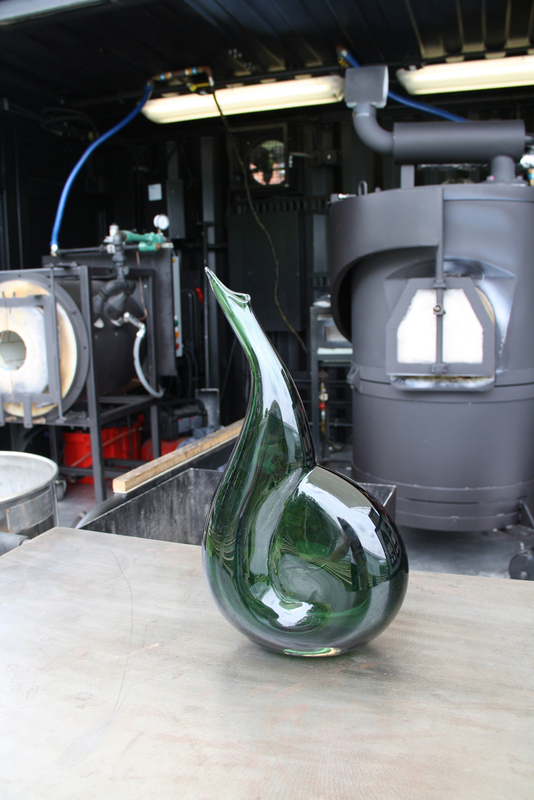 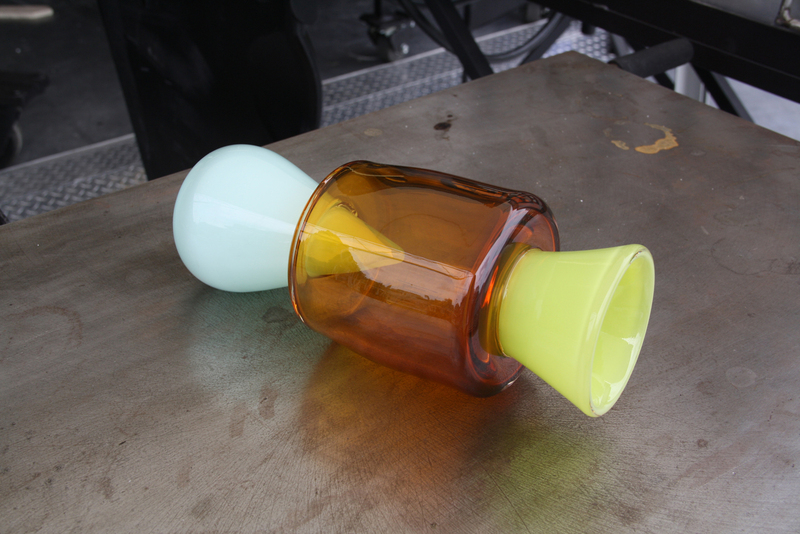 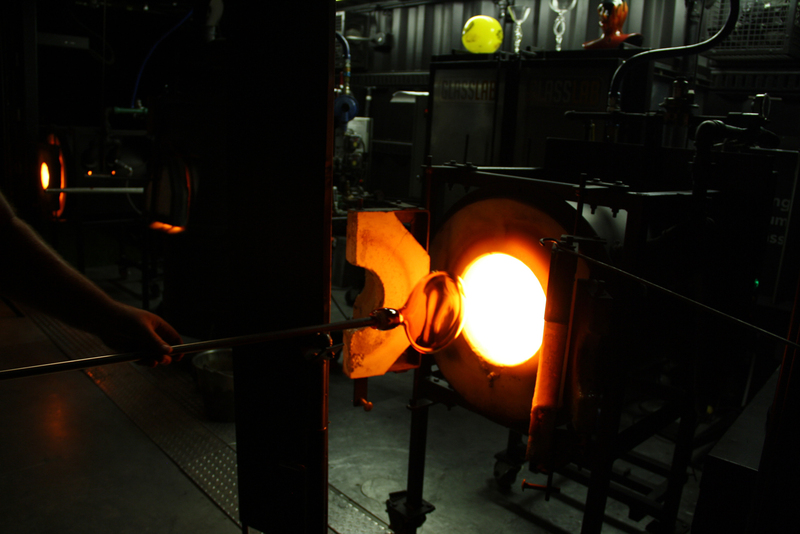 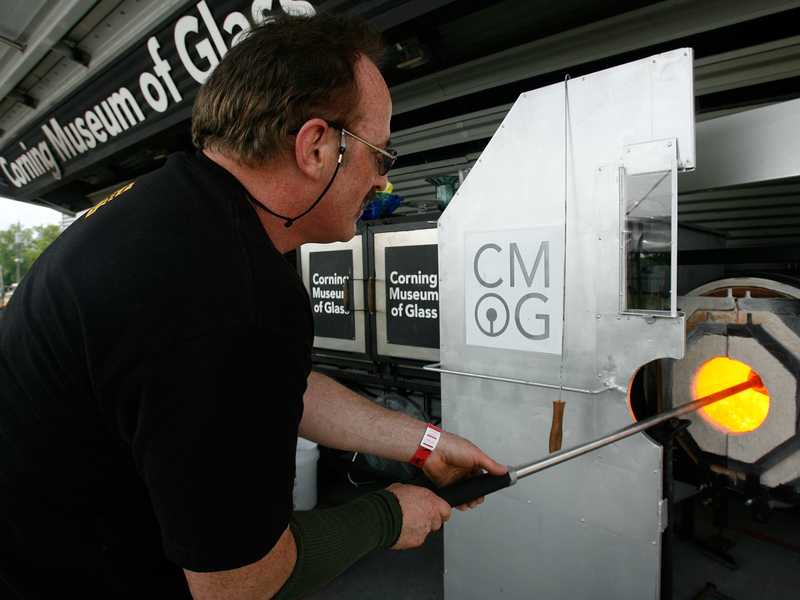 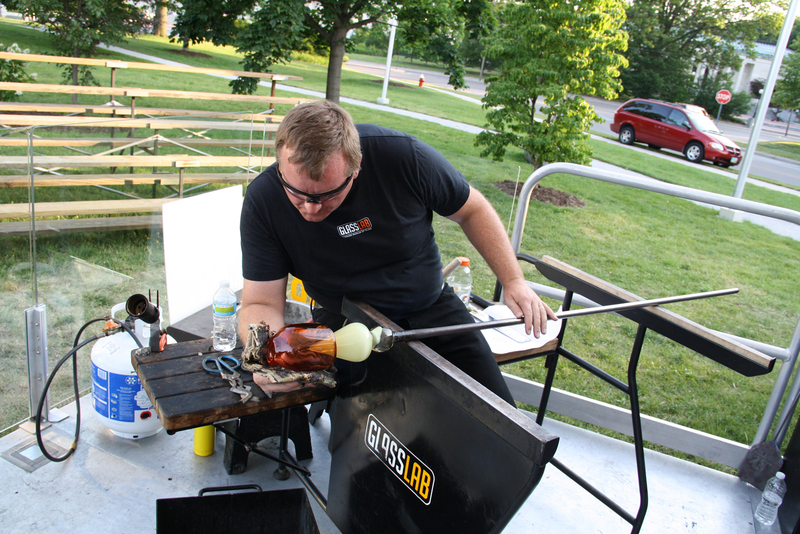 The Corning Museum of Glass will have two hot glass demonstrations at the Toledo Glass Art Society Annual Conference. 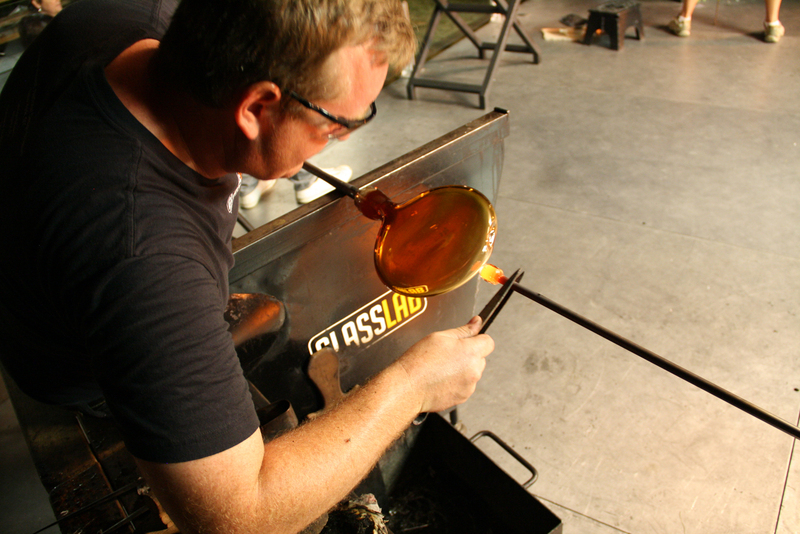 The main stage will be situated in the SeaGate Convention Centre, where a variety of glass artists will provide demonstrations and lecture/demos. 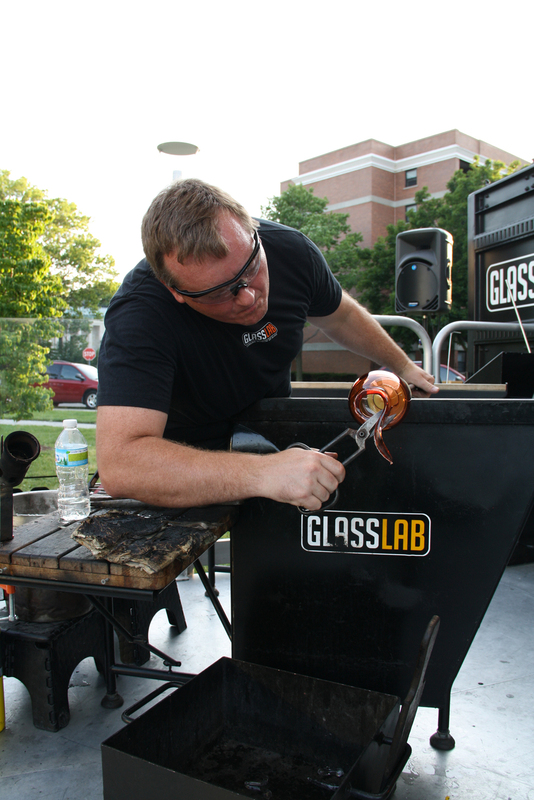 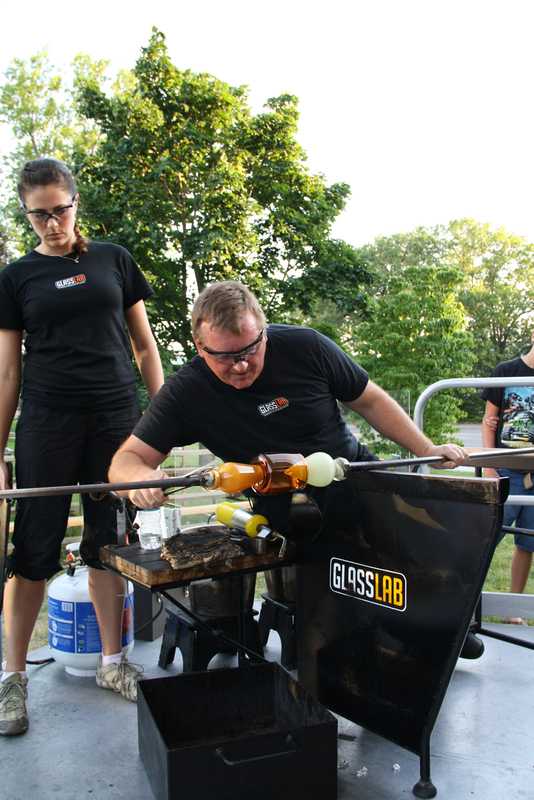 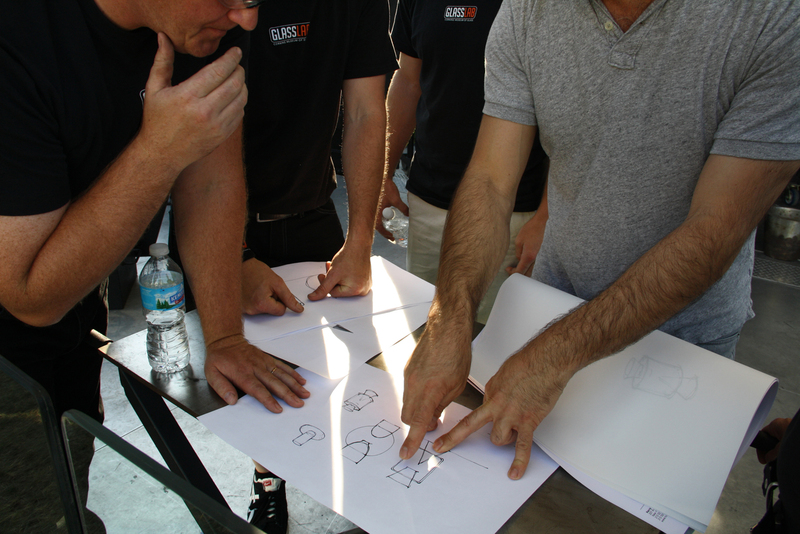 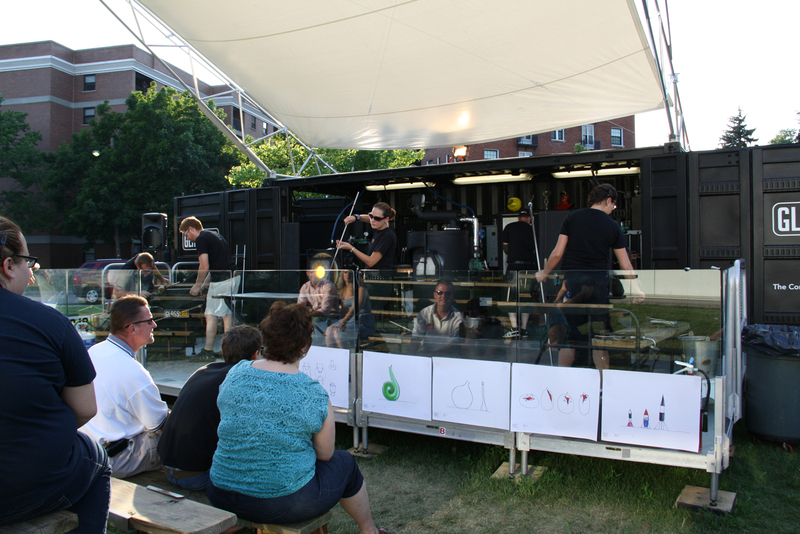 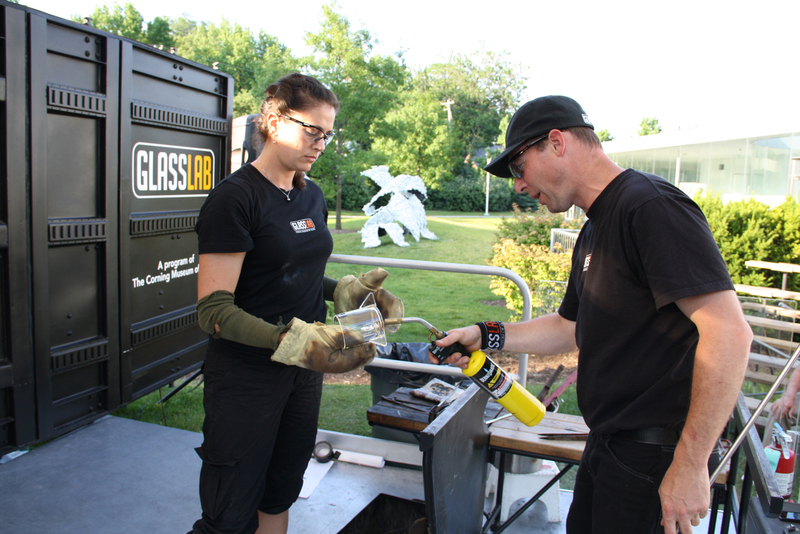 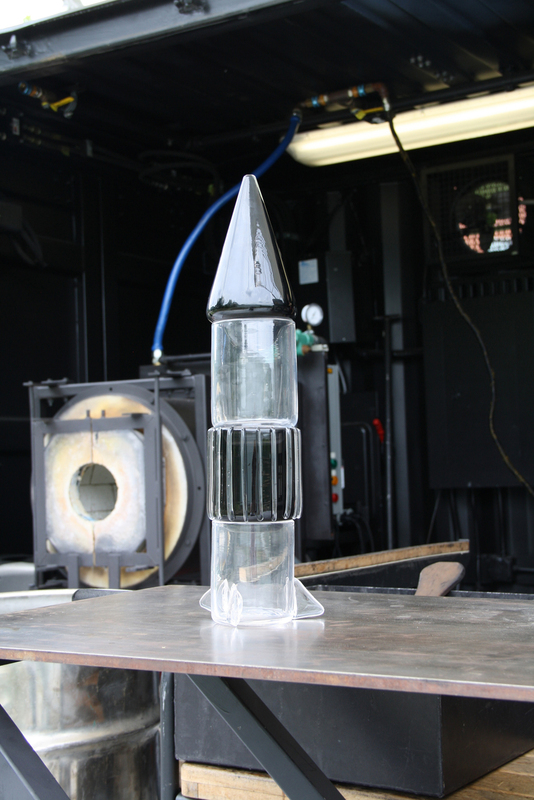 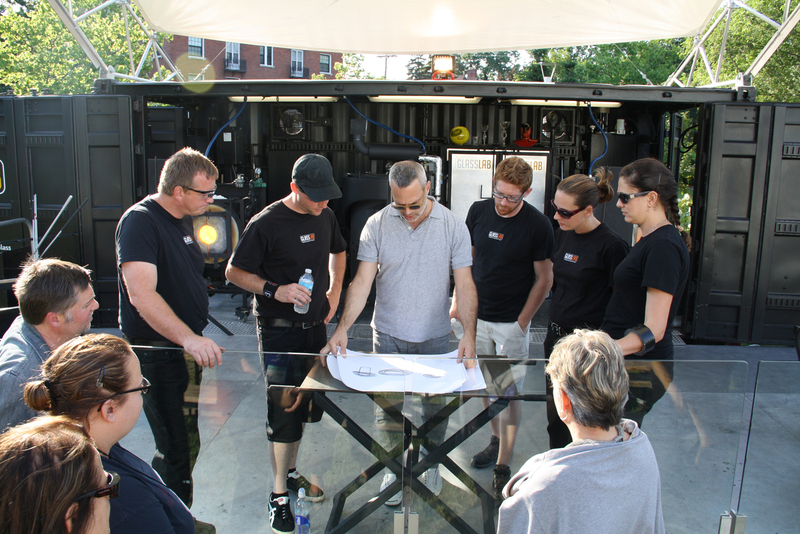 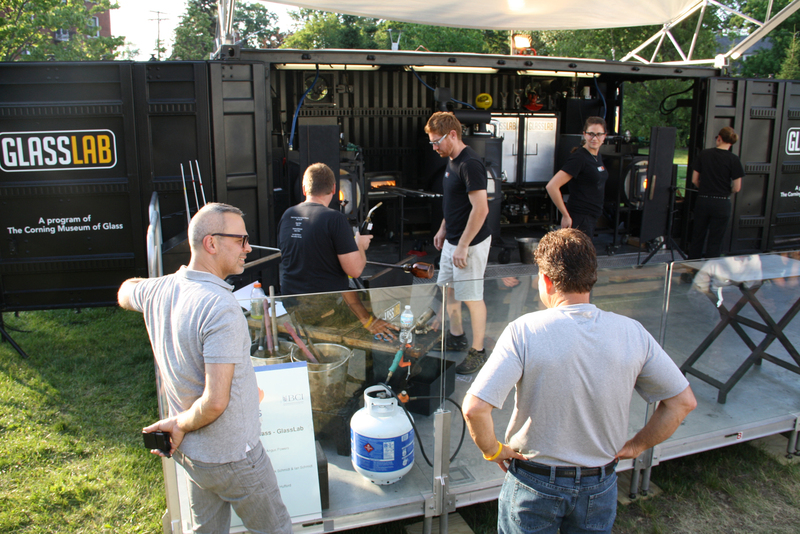 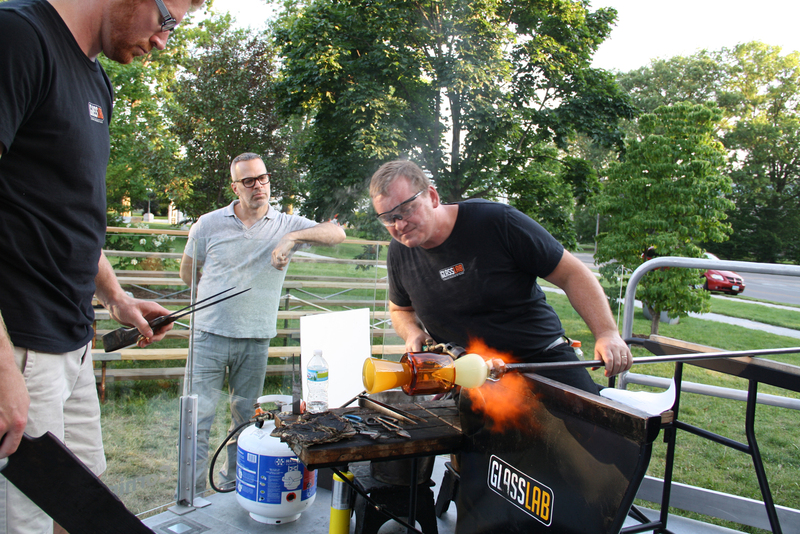 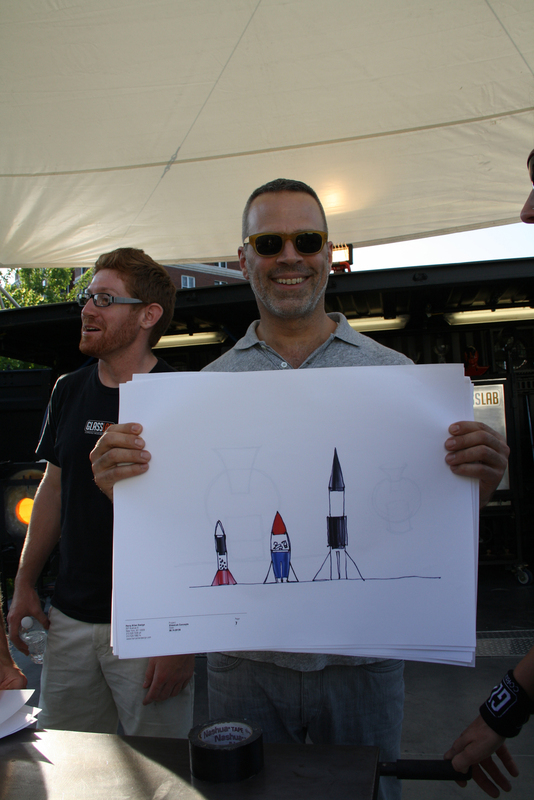 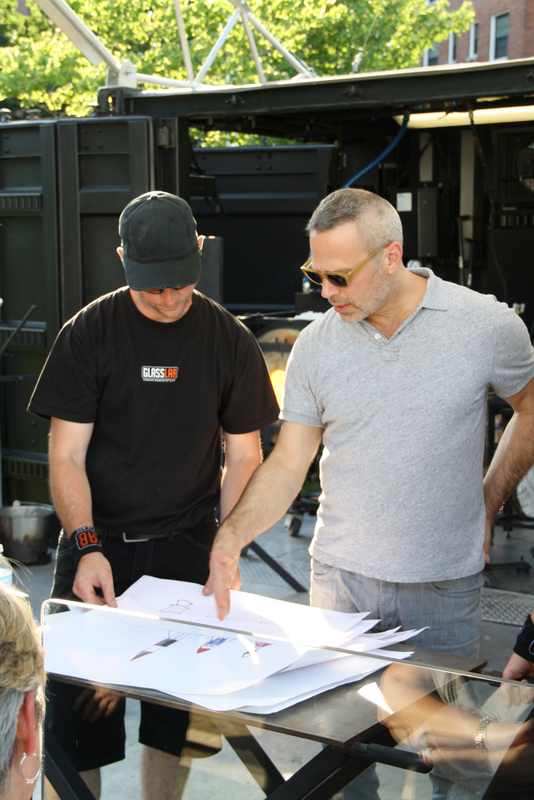 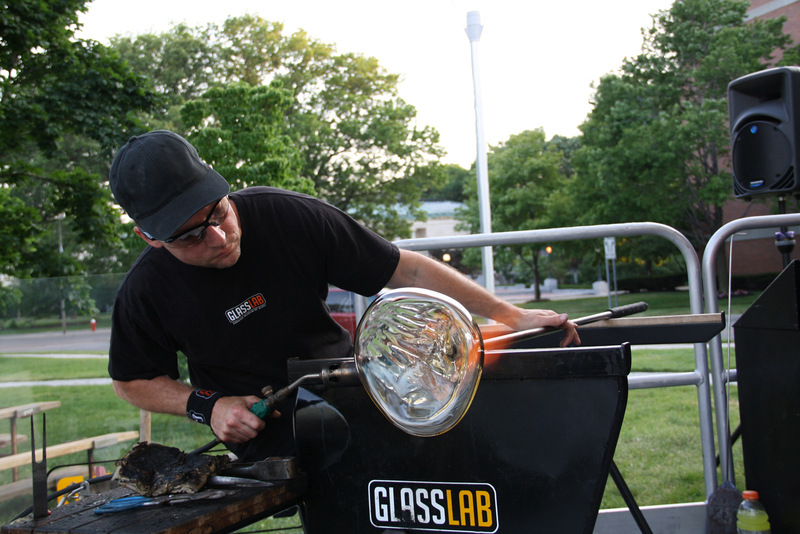 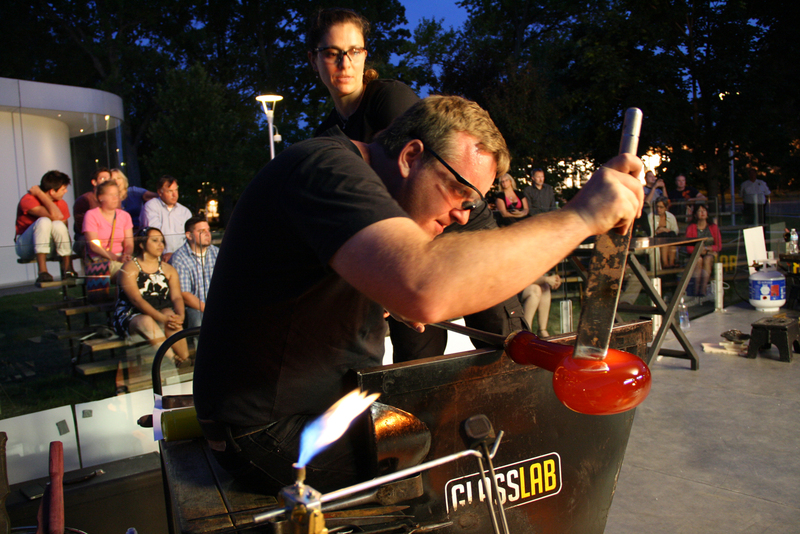 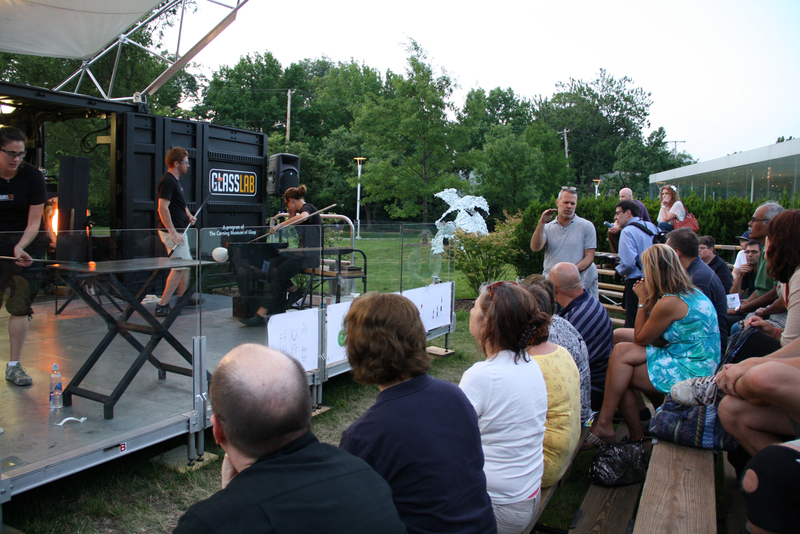 A second unit will be at the Glass Pavilion at the Toledo Museum of Art, providing GlassLab design sessions.